The Planck constant (denoted h, also called Planck’s constant) is a physical constant that is the quantum of action, central in quantum mechanics. This constant determines that the fundamental physical quantities does not vary in a continuous way, but are quantized, that is they can only take on multiple values ​​of this constant . Planck’s constant has the dimensions of energy x time and in the atomic units system it is the measurement unit of angular momentum. It allows quantization of quantities such as energy, momentum and angular momentum, and its discovery has been instrumental to the emergence and subsequent development of quantum mechanics.It is also one of the fundamental constants that define the fine structure constant or Sommerfeld constant. 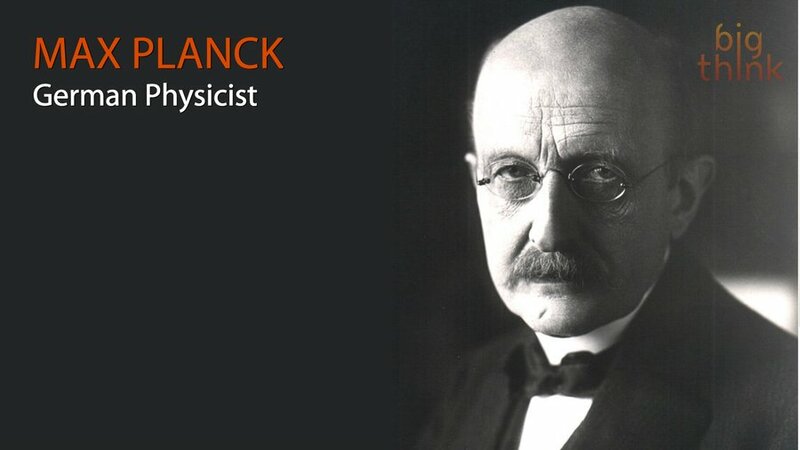 It is named after Max Planck, who introduced in 1900 in the studies on the black body radiation spectrum. The proposed measurement method utilizes the light emission from the semiconductor devices known as LED. The materials most used for electroluminescent diodes are Gallium Arsenide (GaAs) for the infrared band and Gallium Arsenide-Phosphide (GaAs1-x Px), where x is the percentage of Phosphorous, for the visible band. When x increases the energy gap of the material goes from 1.43 eV for x=0 to 2.26 eV for x=1; the peak wavelength, linked to the energy gap by the relation λ(mm) = hc/Eg = 1.24/Eg(eV), therefore goes from about 850 nm to about 550 nm. In order to obtain blue emission SiC or the alloy In0.06 Ga0.94 N are used and the red LED will get very bright with Al0.4 Ga0.6 As doped with Zn on substrate of GaAs. 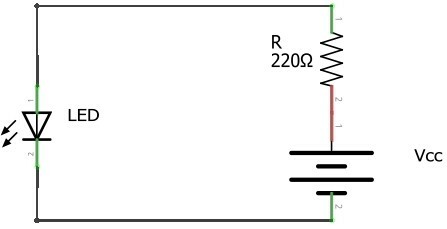 The activation voltage of the LED is determined by measuring the voltage that occurs across the diode LED when the LED starts to emit light. 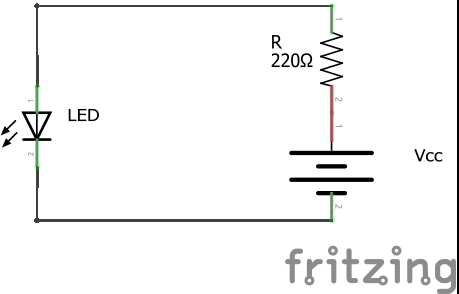 In order to accurately determine this voltage value the test was done in a darkened room. 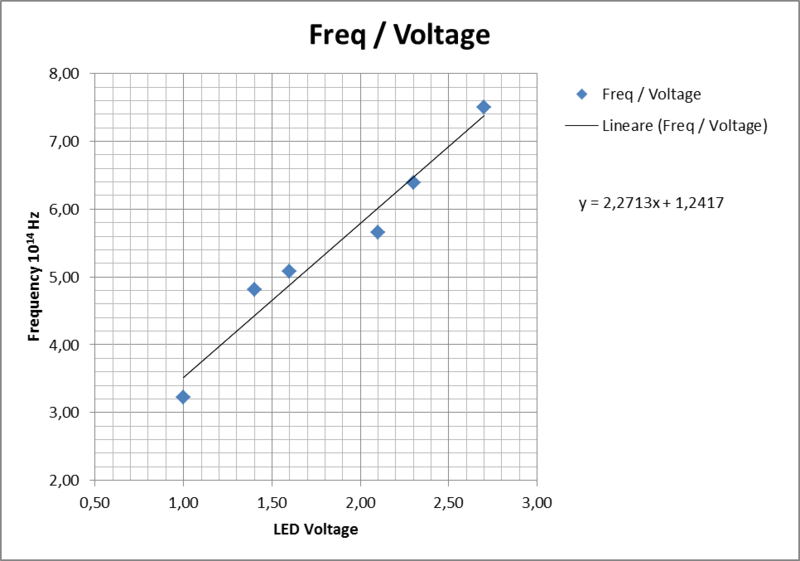 As an alternative for the determination of the activation voltage may be measured I / V characteristic of the LED so as to accurately determine the voltage value corresponding to the “knee” of the curve. The LED spectra are acquired with the DIY spectrometer with the software Theremino Spectrometer. Next Cos’è la Fluorescenza ?